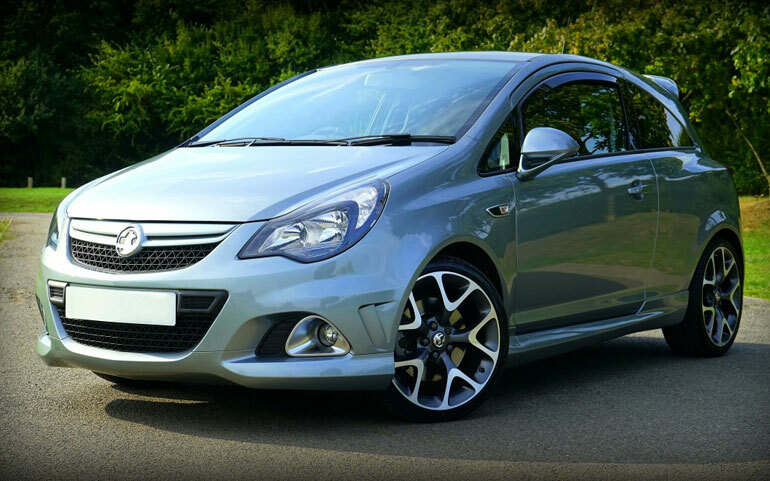 New and young drivers are always opting for the trendy but fierce Corsa’s and thanks to an ever-growing love and a high-demand for Vauxhall to build more models, they have become more popular now than ever before. But there’s a reason behind the company’s overall mass of success, and it’s more than what you thought. In the current industry, a quality vehicle features everything a motor should and all that a motorist could want on the road, which is something that Vauxhall has never failed with. After so many years of practicing the method behind the madness, the company became masters of crafting pretty interiors, tough external structures and making sure every model features the latest infotainment systems and auto gadgets. Amongst the first British automakers to become so popular for just one model of its fleet, Vauxhall grew even more successful than ever before by making sure the vehicles manufactured offer great value for money. So, as you may know, the company’s success and popularity are both mostly thanks to the Corsa city car – a firm favorite in the UK. Why Did Vauxhall Become So Popular? There are plenty of people who would happily argue their point when it comes to the debate over why Vauxhall became so popular in the first place. But the answer is quite straightforward, and much like Ford or Peugeot, Vauxhall’s success started when the company built the first Corsa runabout. Although we don’t really think that much of the Vauxhall Corsa models that we saw around in the early 2000s, they remain the reason behind Vauxhall’s popularity and success in the motor industry. After quite some years since the first Corsa was released and hit the road, Vauxhall saw a reduction in the number of fans who bought the car, but not because of the make or the model, it was simply a result of other car makers’ vehicles taking the winning title and replacing the first Corsa car known to the motor market. However, much to our surprise, Vauxhall has kept the line of production of the Corsa on for decades now, which we can only expect to continue in the years ahead. Typically, Vauxhall doesn’t charge much for the cars in its fleet and since the Corsa is so cheap, you can bag a model for yourself for around £10,000; or if you go for an older model, more than half that price. Not only are Vauxhall cars stylish and affordable, but they are amongst the safest motors to drive on British roads. Dubbed by who? Almost every person who has ever bought a Vauxhall model for themselves and just about everyone who knows the manufacturer awfully well. Previous Post Are Parking Fines On The Rise?